My husband bought me this for Christmas. 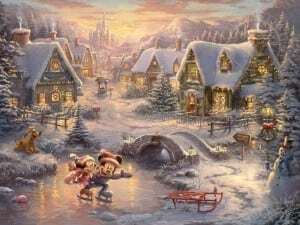 I am a Thomas Kinkade lover, Disney maniac, and I absolutely love Christmas ! 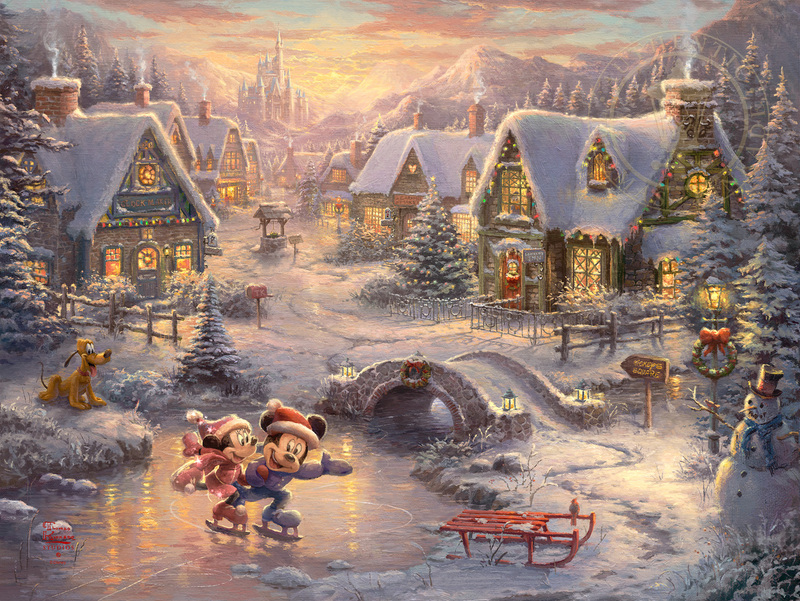 I cried when I got this Christmas morning.. what a beautiful piece of art !! Thank you ! !